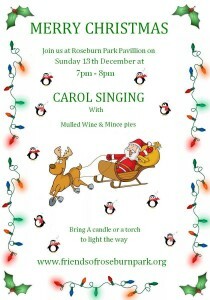 Come and sing carols in the park on Sunday 13 December, 7pm – 8pm. Or just eat mince pies and drink mulled wine. Cycling types interested in what’s happening in the park next year as a result of flood defences, and proposed re-routing of some paths, please get in touch! 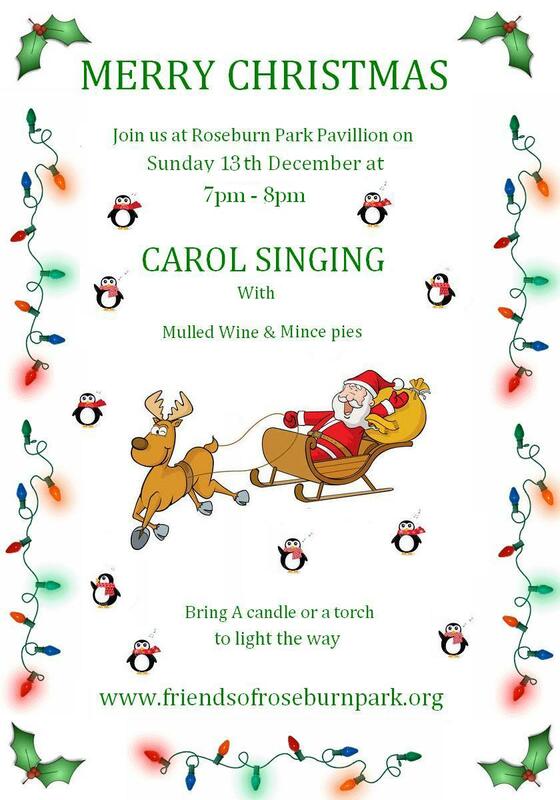 Friends of Roseburn Park is taking the view that the Council should be considering improvements to the park following the works.